When you're choosing a new vehicle, it's a good idea to do plenty of research--including comparing similar vehicles across different brands. 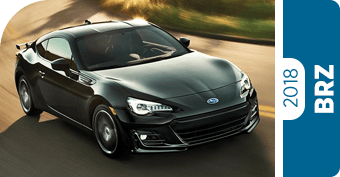 At Carter Subaru Ballard, we're confident that you'll find Subaru vehicles to be truly exceptional, which is why we've put together these comparison pages. 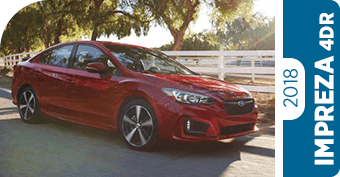 You can keep on reading to see how Subaru stacks up to the competition. 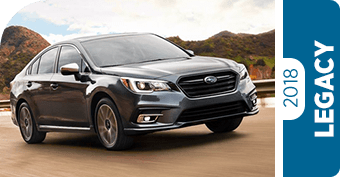 No matter what you're looking for, the 2018 Subaru lineup is sure to impress. 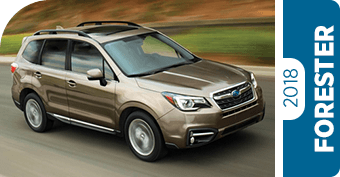 Read on to discover more about Subaru, then come take a test drive at Carter Subaru Ballard! Subaru vehicles are enormously popular here in the Pacific Northwest, and it's not hard to see why. 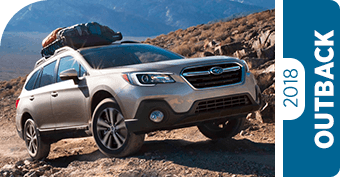 Subaru vehicles are a perfect match for the region, with features like Symmetrical All-Wheel Drive making it easy to navigate rainy streets, dirt roads, and mountain trails alike. 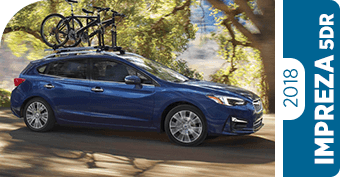 Innovations in safety like EyeSight® Driver Assist Technology work overtime to protect you and your family, while award-winning engineering means that Subaru vehicles are long-lasting. In fact, 98% of Subaru vehicles sold within the past decade are still on the road today. 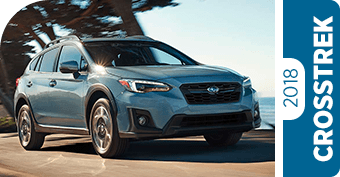 What's more, Subaru is dedicated to making the earth a better place; not only are Subaru vehicles built in a zero-landfill plant, but Subaru also devotes lots of time and resources to helping people, communities, pets, and the planet. 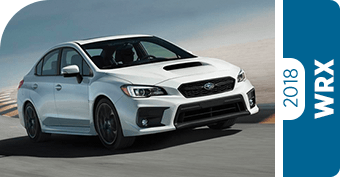 Learn more about Subaru and its record of greatness at Carter Subaru Ballard, serving Bellevue and Bainbridge Island, WA.